We specialize in creating high-quality floor plans for real estate agents, property managers and developers. Our expertise includes all building types — apartments, townhouses, single-family homes, large estates and commercial properties. 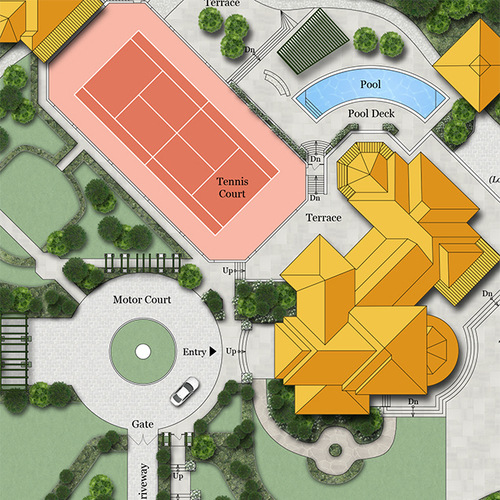 Our live interactive map shows the floor plans we have created in map view! Click on the number clusters or select by city below to zoom in to each service area. "I would like to recommend Floor Plan Visuals. The sellers really appreciate seeing their own home and the prospective buyers begin to understand how the home may work for them. 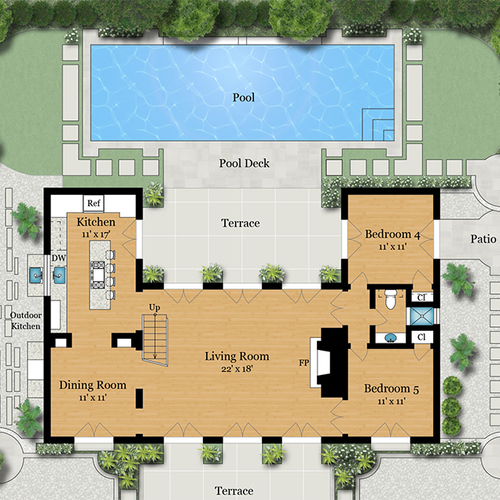 Floor Plan Visuals should accompany each listing." "The floor plans were visually very attractive. It has been a pleasure working with Floor Plan Visuals as their work always exceeded our expectations and they always delivered on time. I strongly recommend their services." "I found Floor Plan Visuals to be efficient, streamlined and very detail oriented. I will definitely use them again and would recommend them to my fellow agents." "Floor Plan Visuals’ floor plans are head and shoulders above the rest. All the staff I dealt with were very professional and the work was done on time, and exceeded my expectations." Photos and virtual tours are important tools now used by almost every real estate professional. Colorful and professionally crafted floor plans will make your listings stand out and help draw even more attention from prospective buyers. Being able to visualize the layout of a property is not an easy task for the average buyer. What's even more difficult is for the buyer to remember the layout after visiting multiple properties. By providing our floor plans to your prospective buyers, you can ensure that the layout of your listing is easily understood and never forgotten. All you need to do is contact us to schedule the on-site measurement of your listing. Our professional team member will take interior measurements of the property on the scheduled day and time. We will then begin work on your custom floor plans. After we have finalized them, we will deliver your floor plans in high-resolution JPEG and PDF format via email. WHAT SETS OUR WORK APART?